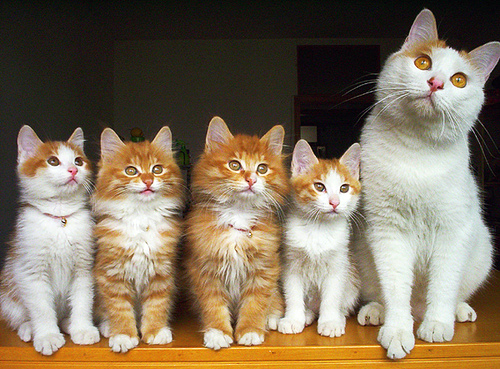 We are dedicated to honoring and celebrating the love you share with your pets. When all that’s left are memories…..
At Cherished Companions Pet Memorial Center, our expert service is not just providing pet cremation. Our families dedication to helping all families find closure in a very difficult, and emotionally trying time, is unsurpassed. We are here to help you honor your pet’s life. 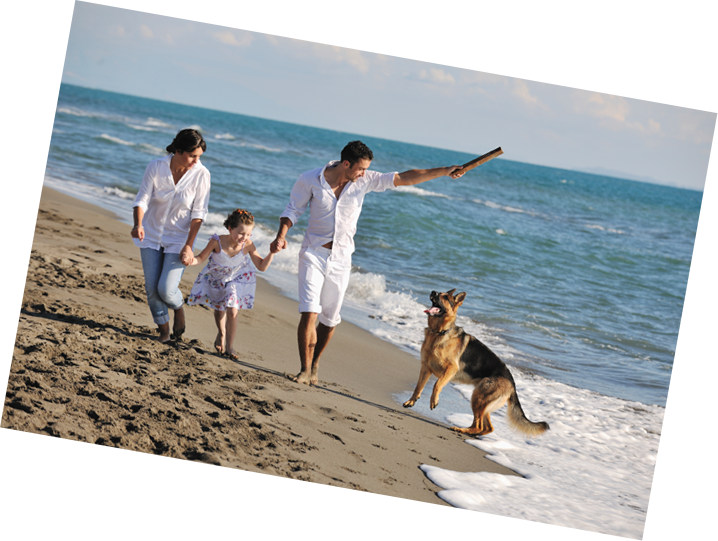 From saying your final farewell to creating a memorial where you, family and friends can pay tribute, Cherished Companions is here to guide you every step of the way. For many of us, pets are important members of our families, and the loss of a pet can be extremely traumatic. Therefore, end-of-life decisions represent the final acts of love and kindness we can ultimately show our pets. 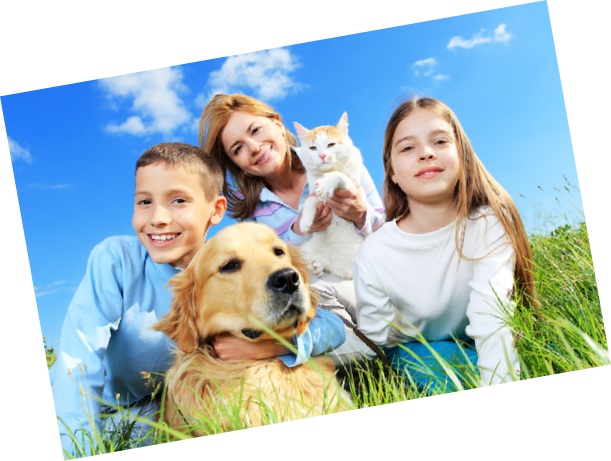 This website was designed to assist you, the pet owner, in making those decisions for your loved ones. We can never repay the unconditional love and affection our pets provide us. Our mission is to provide you with the peace of mind that comes from knowing your final farewell to your beloved pet is filled with the respect and dignity they deserve. We understand that saying goodbye is never easy. Let us help you in this final act of love. Our vision is to provide a pet funeral home where Pet Parents can receive the same grace and dignity of human funeral home services for their pet family members today that vision is being realized.